Once your strategic priorities are in place, the impact comes from bringing your plan to life! 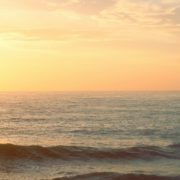 Our board governance services focus on established best practice and proven strategies for success. Each planning project is an opportunity to assess and strengthen organizational capacity. 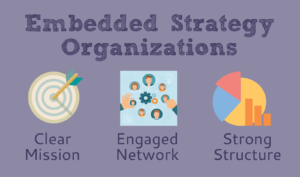 Strong board governance paired with well-established strategic priorities lead to Embedded Strategy Organizations. 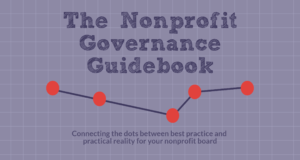 The Nonprofit Board Governance Guidebook connects the dots between best practice and practical reality for your nonprofit board. Each course offers a short video to spark discussion, a reference workbook and worksheets to guide discussion and board development. 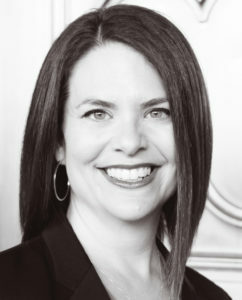 Kate created the structure and safety for necessary discussion to take place, prepared us for and facilitated that discussion, and allowed all voices to be heard and vital decisions to be made.